A common question is how can I speed up my disability claim case? There are rules that allow some cases to be given priority. 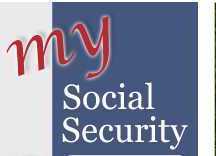 The Social Security Administration (SSA) has issued internal guidance to Judges and others as to how a case qualifies (HALLEX I-2-1 40.) Your attorney should review these guidelines to see if they apply in your disability claim case. If appropriate, your representative should file the necessary request to change your claim status. The SSA personnel usually refer to them as Dire Need or Critical cases. Even if your disability claim case does not fit the profile, there are steps all claimants and their representatives should follow to make sure a case does not get lost in the shuffle. You should understand that most cases are electronic now, and their status is changed electronically as well. It is entirely possible, unfortunately, for a case to be assigned an incorrect status and to linger there. Your representative should know, however, when a case may be in the wrong status and should then alert SSA personnel of this. In appropriate disability claim cases, a representative should ask for an on-the-record decision. 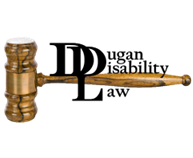 In such instances, a hearing may not be necessary to obtain a favorable decision. The SSA has senior attorneys who will review such requests and can authorize payment of a case if warranted. If a case cannot be decided favorably, then a hearing will be scheduled. It is entirely legitimate to contact your congressional representative who will normally do an inquiry to make sure the case is moving as it should be. The SSA is very responsive to such inquiries and has a special electronic section set up for them. 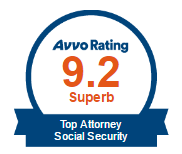 And, as always, make sure you are responsive to the SSA requests and to your attorney’s instructions.